Adorable wooden Crate and Honey. 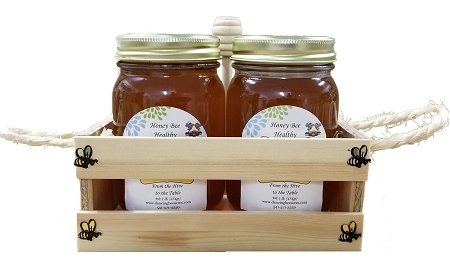 This cute wooden crate comes with two 1 pound jars of natural raw honey and a swizzle stick. 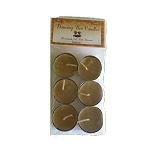 Makes a great gift for the honey lover in your family.